Serenity now! 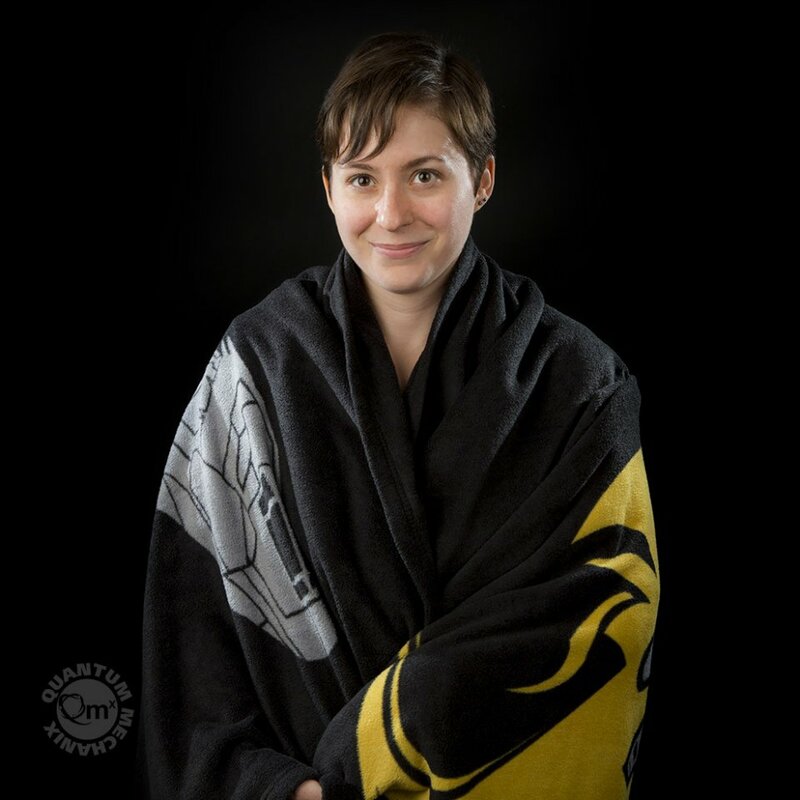 That’s what you’ll get when you wrap yourself in this awesome Firefly Serenity Fleece Stadium Blanket. 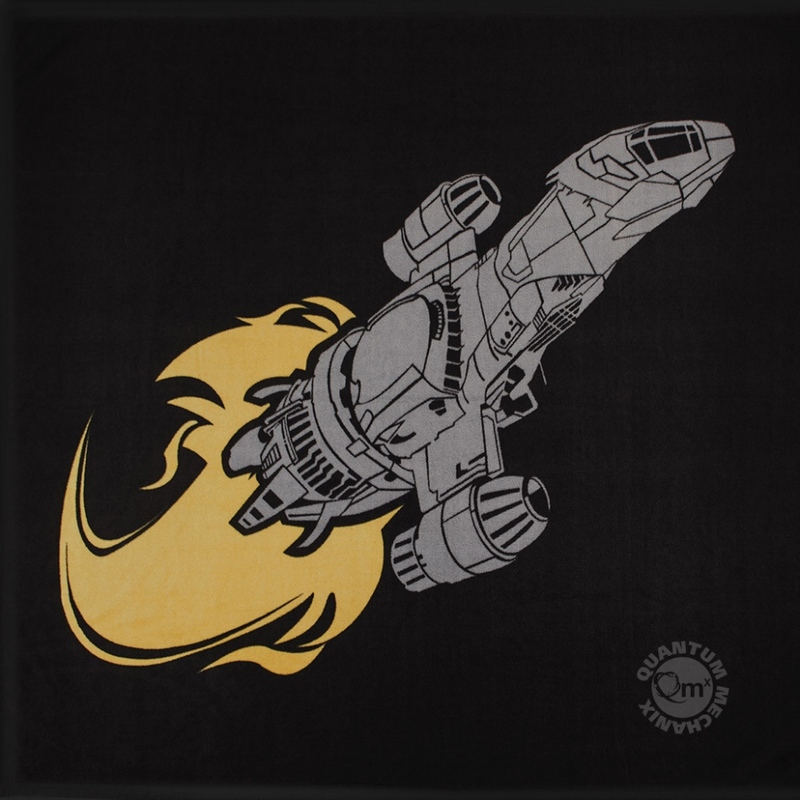 This custom-designed blanket from QMX features the spaceship from your favorite science-fiction Western TV series zipping through the black. It’s perfect for those cold nights flying through the verse on this ball of rock as you watch a Firefly marathon. This polar-fleece blanket is made of soft, durable, pill-resistant polyester. It’s shiny and more importantly, warm and comfy. Keep warm the Firefly way. You can’t take the warmth from me! So go ahead, wrap yourself up in this awesome blanket. It looks so stylish you may even want to wear it as a shawl.